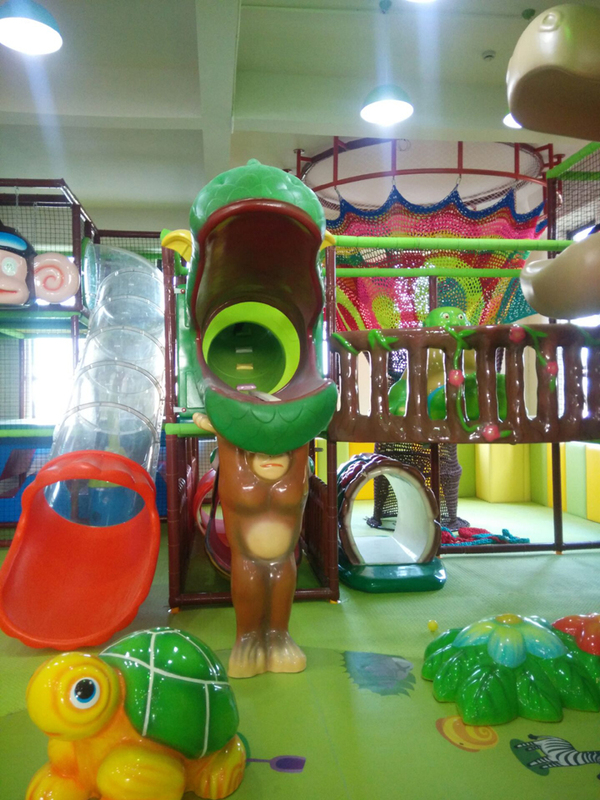 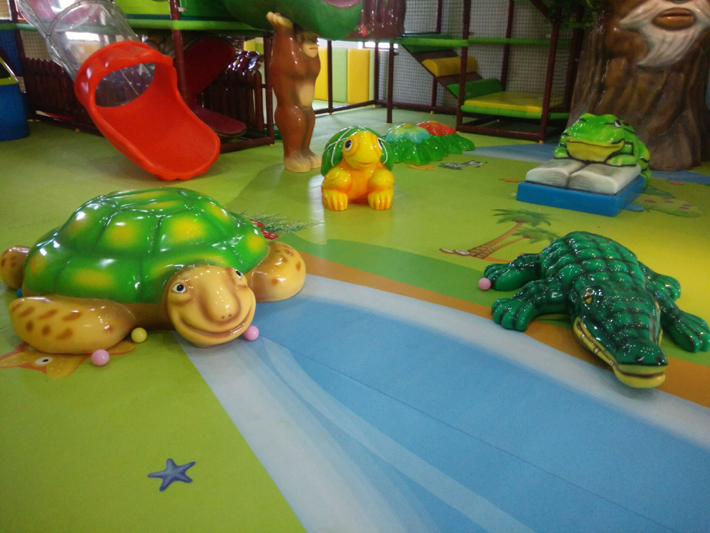 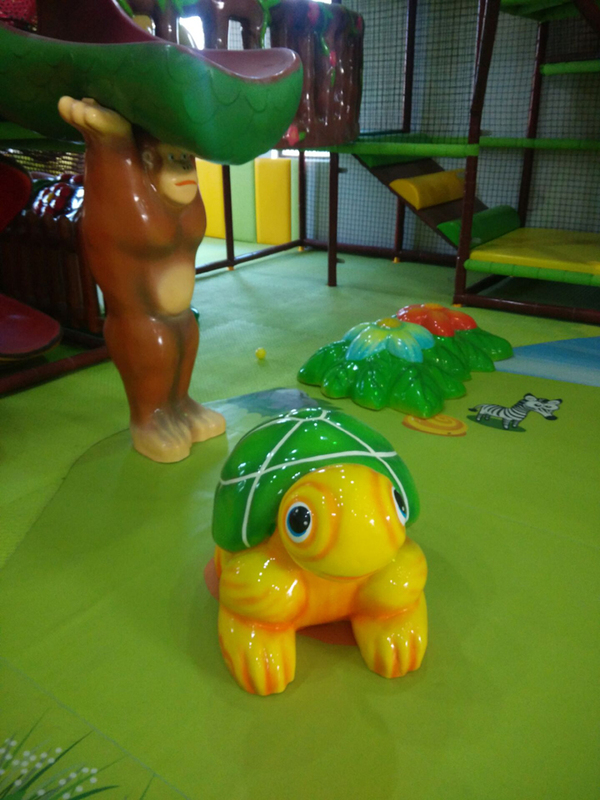 One this indoor jungle gym you can find lot of Animal, but do you know the surface of the Animal is soft? 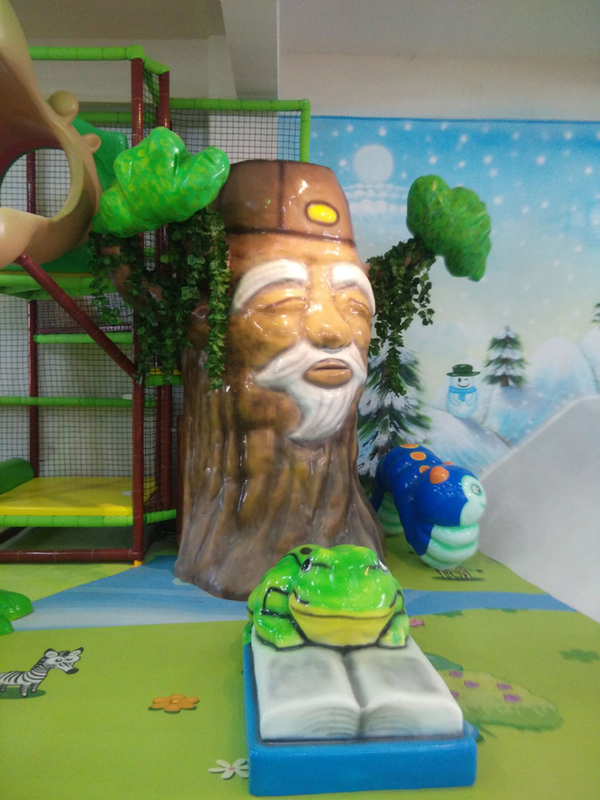 The tree is soft outside, The huge ball pit also soft. 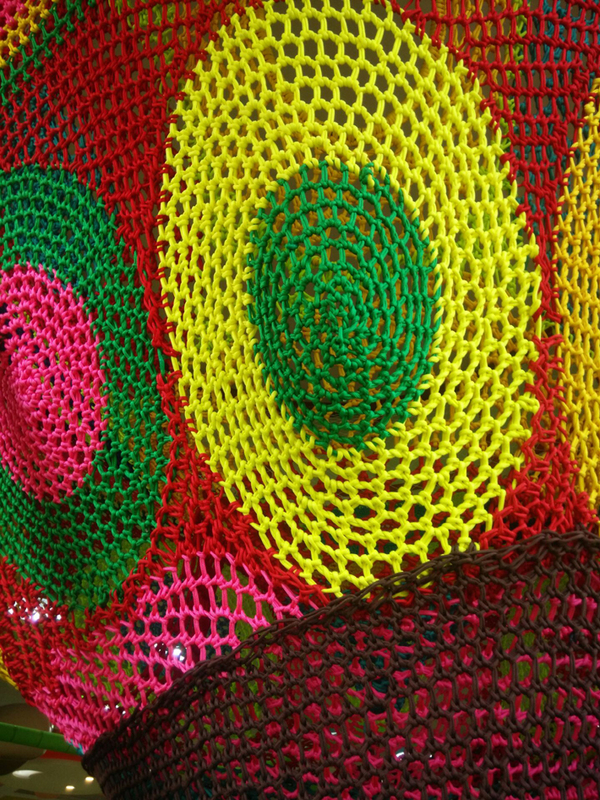 This is called TPU material. 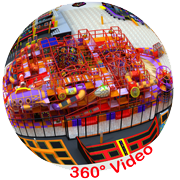 You must see have cartoon image on the EVA mat, yes, this is customized mat. 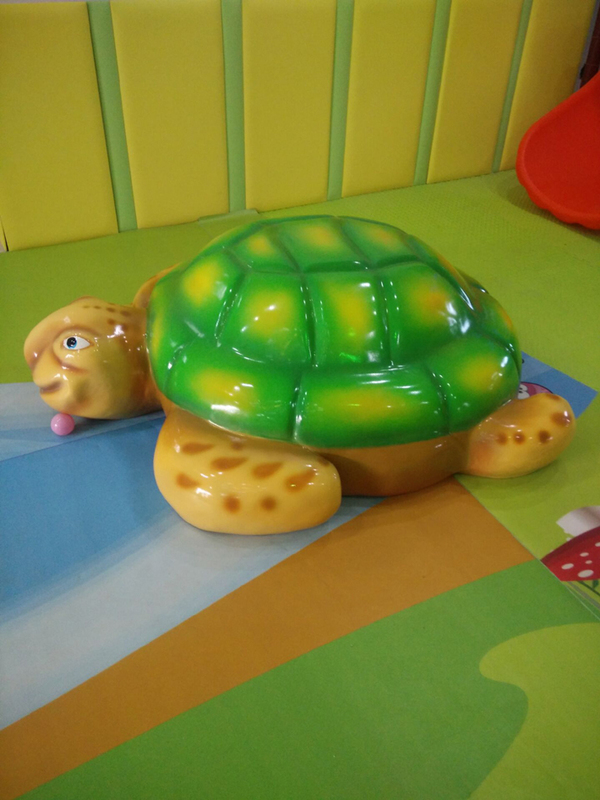 just like the wall paper, but made by PVC leather and can print any image. 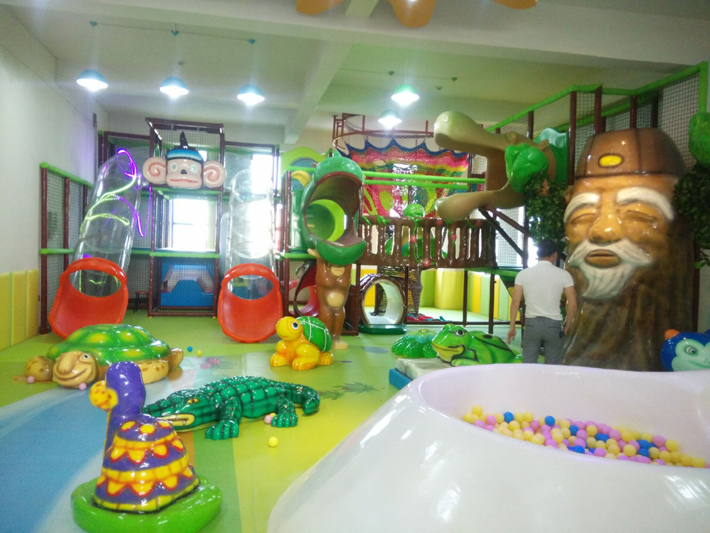 So the whole place have better look, kids like enter inside a fairy kingdom. 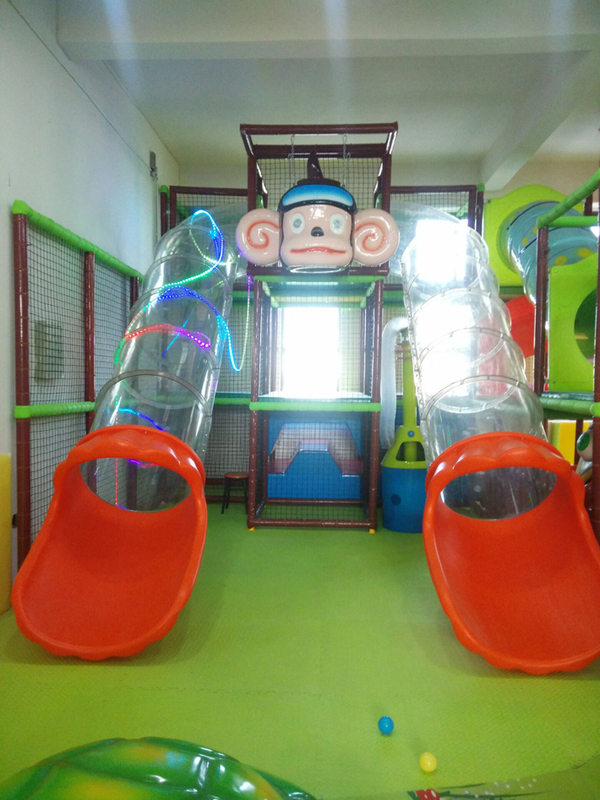 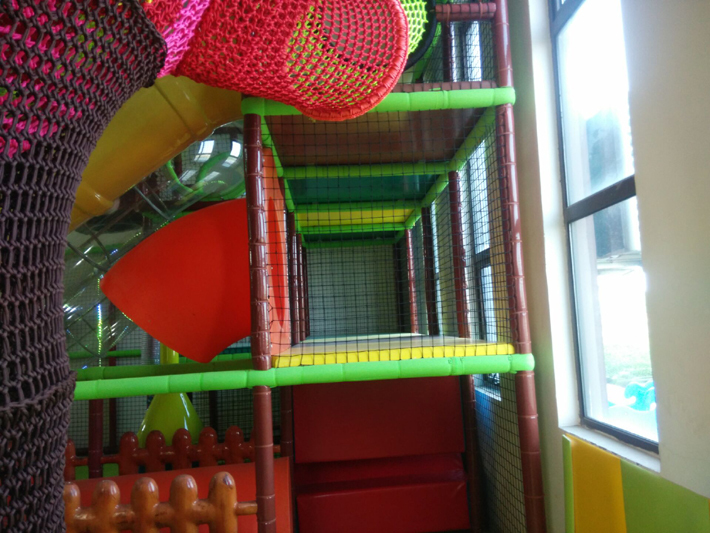 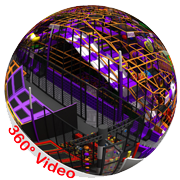 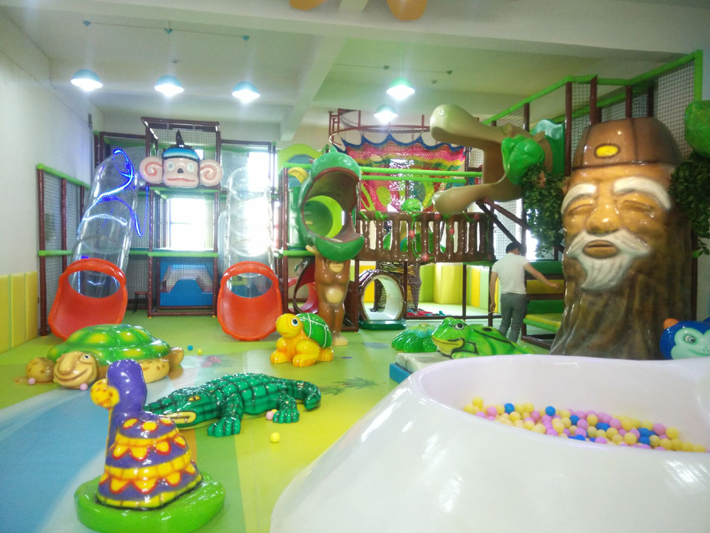 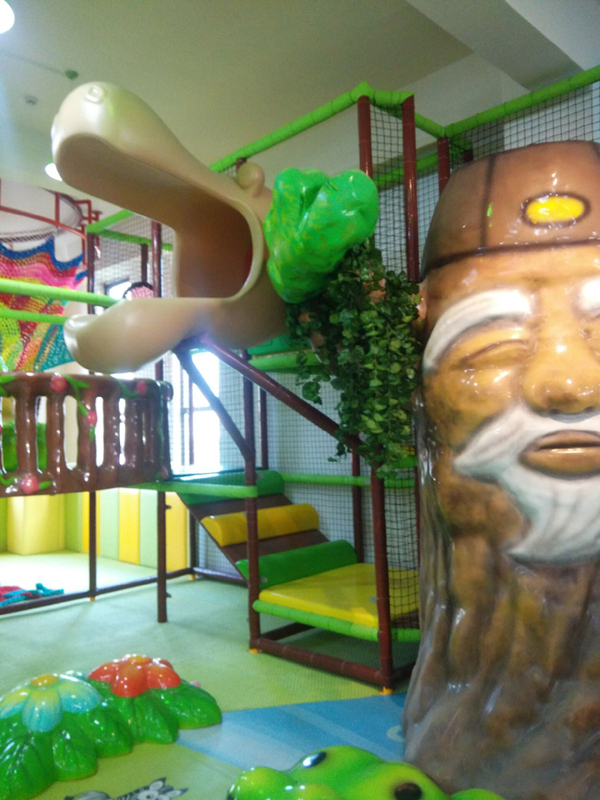 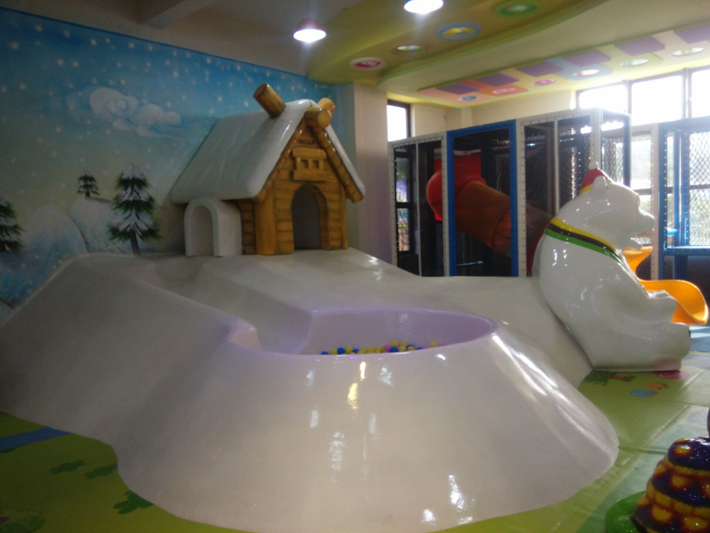 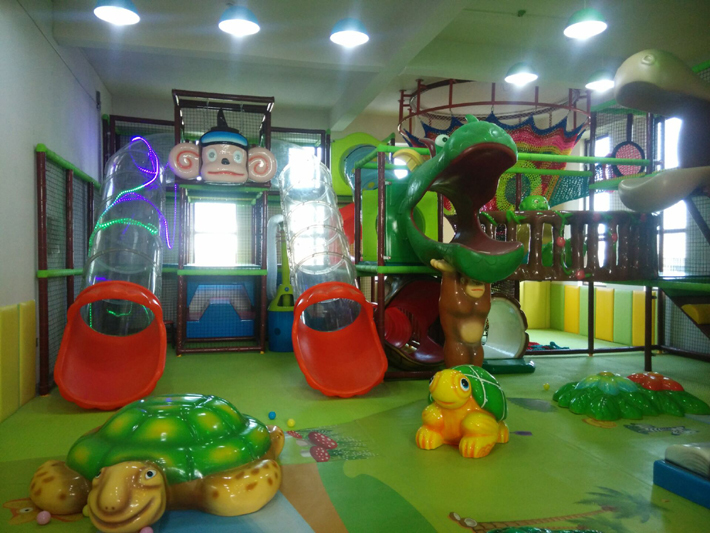 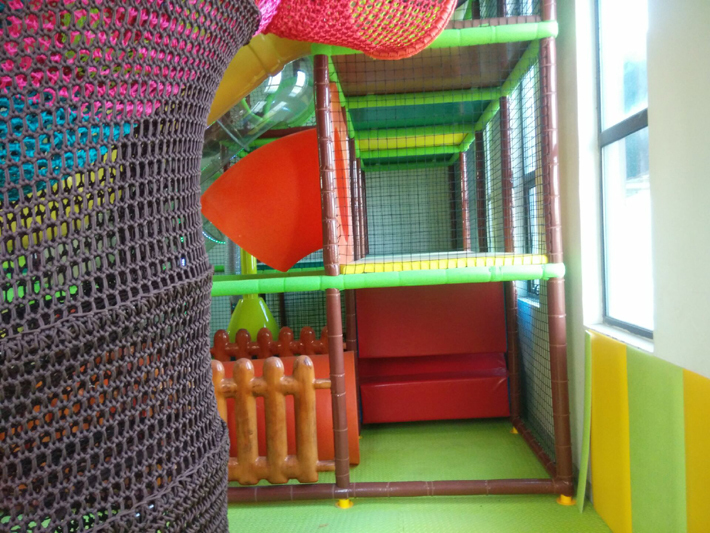 If you are looking for a advanced indoor play area, create a indoor playground that others can not compete check below image!